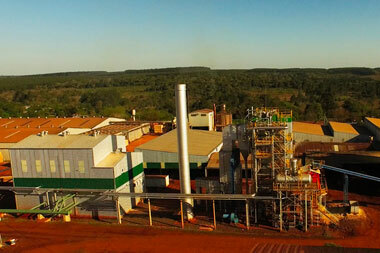 Pindó S.A. – Welcome to the website of Pindó S.A.
PINDÓ S.A. 40 years adding value to Misiones production. We are a family business engaged in agricultural, forestry and industrial businesses committed to the development of our region. We take care of every detail of our products since their inception, because we are an all-in-one company. 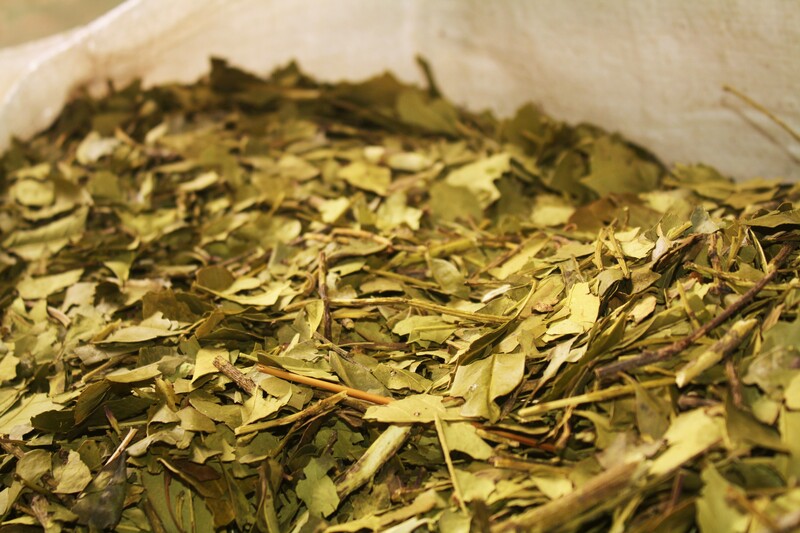 Controlling the entire process allows us to ensure top quality of our products. 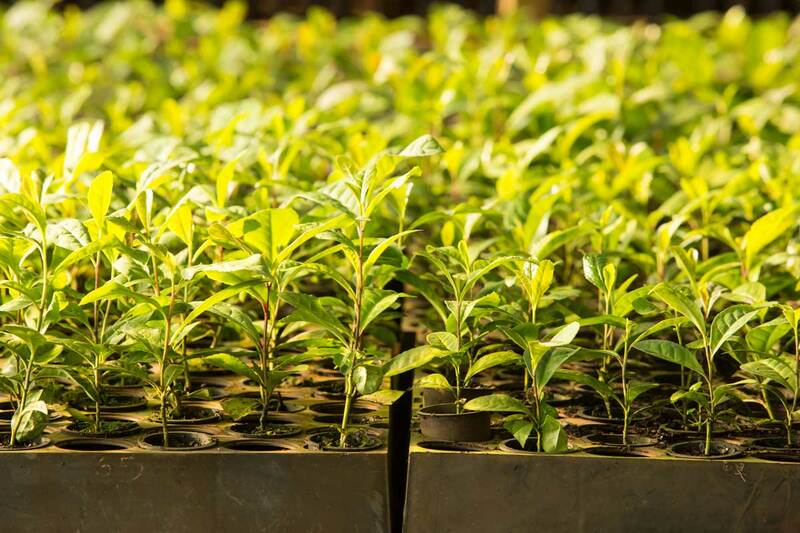 Because we know working with natural resources is a huge responsibility, we struggle to preserve and take care of them through careful planning, rational management, using the best technologies and good handling and conservation practices. 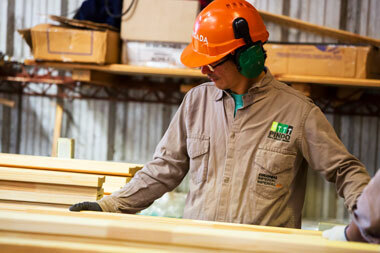 Therefore, in PINDÓ we take care of our products from their inception. In PINDÓ we think that sustainability is not only a need but also an opportunity since we are committed to make a difference through the way we work and live. 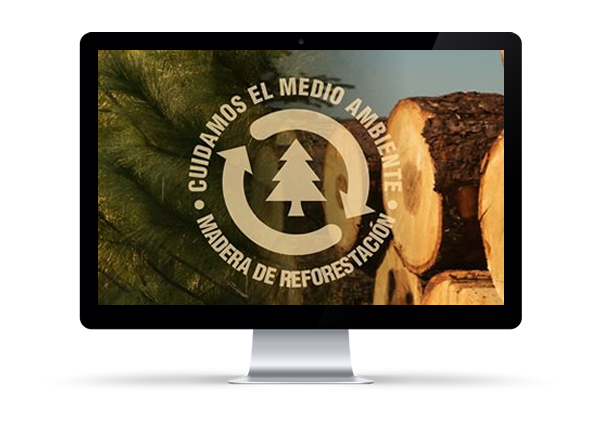 From our early beginnings, we have always believed that a responsible management involves being committed to the good standing of ecologic, economic and social functions for the communities we provide services to. 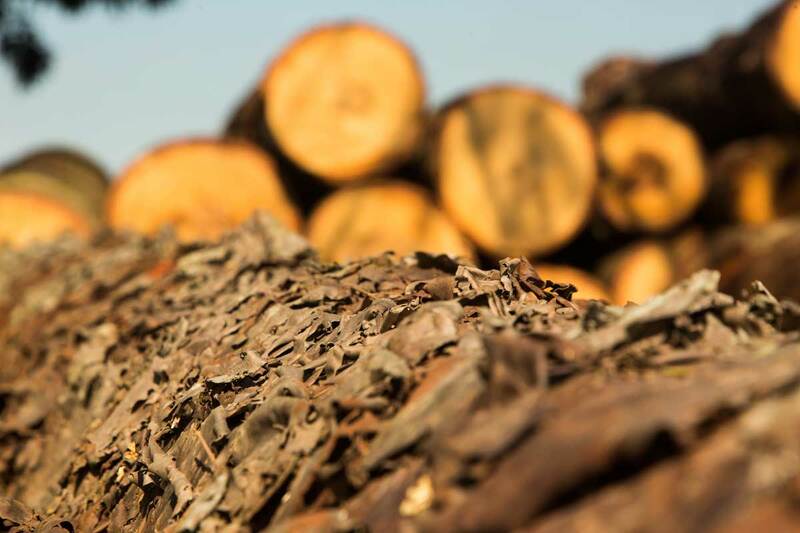 In line with the Mission stated by our founder, Mr. Pedro Scherer, the project PINDÓ ECO-ENERGY, has come full circle with sustainable exploitation since 2016. 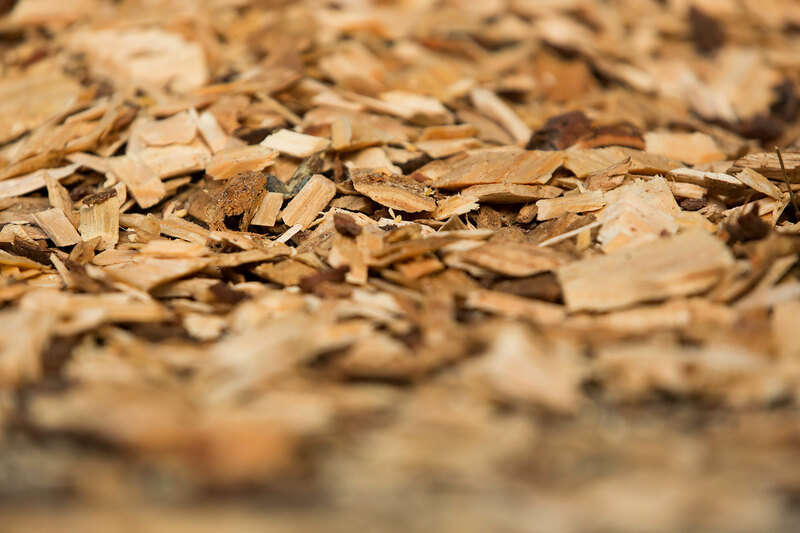 Non-reusable by-products from sawmill industry are destined to heat energy generation (necessary to dry timber and yerba mate), and electric power used in all of the industrial processes of the company.